The Parisians have chic down to a T. There is no denying it, they know how to carry off the effortless glamour that has made them such style icons. Personally, I love the French style (so much so that I'm contemplating buying the buzzed about "Paris Street Style" book). 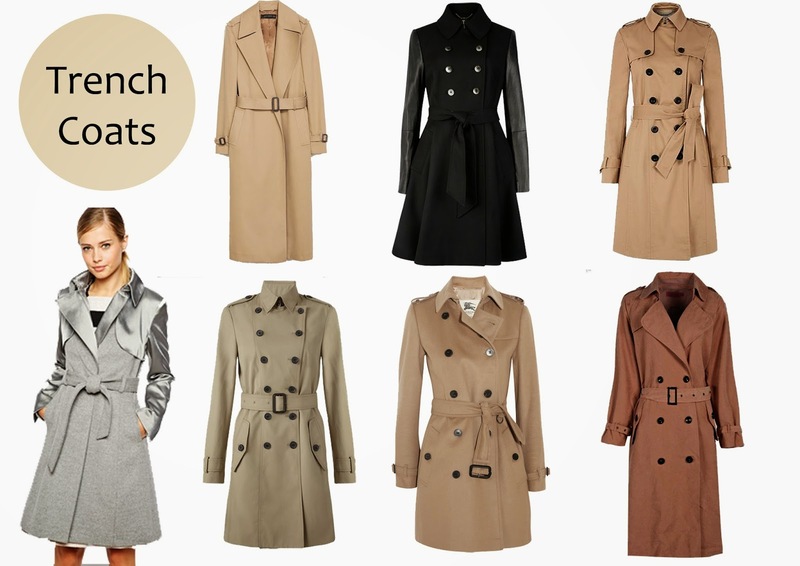 And a Trench coat adds Parisian chic seamlessly into your wardrobe. Although it was originally created in Britain (in my home town! ), the French have truly adopted the jacket and made it a part of their day-to-day, season-to-season staple - and so should you! Zara. Ted Baker. 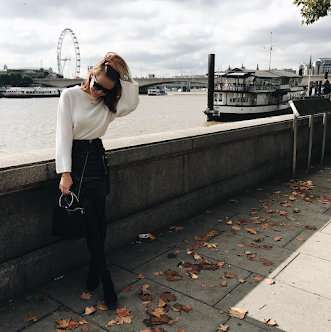 Hobbs via House of Fraser. Karen Millen via ASOS. Jigsaw, Burberry via Net-a-Porter. Boohoo. Will you be a buying a little bit of Paris? 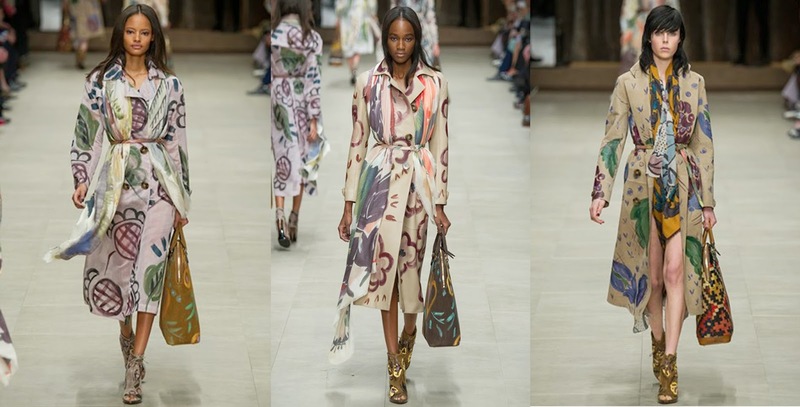 Love this sort of post it's brilliant to see the trends from catwalk to street style! I feel like every girl needs a trench in her wardrobe, such an essential! Those Burberry ones are to die for!